Welcome to Valley Nails. Escape into a world of total comfort, relaxation, and rejuvenation. Treat yourself to a luxurious and memorable experience...You Deserve It! 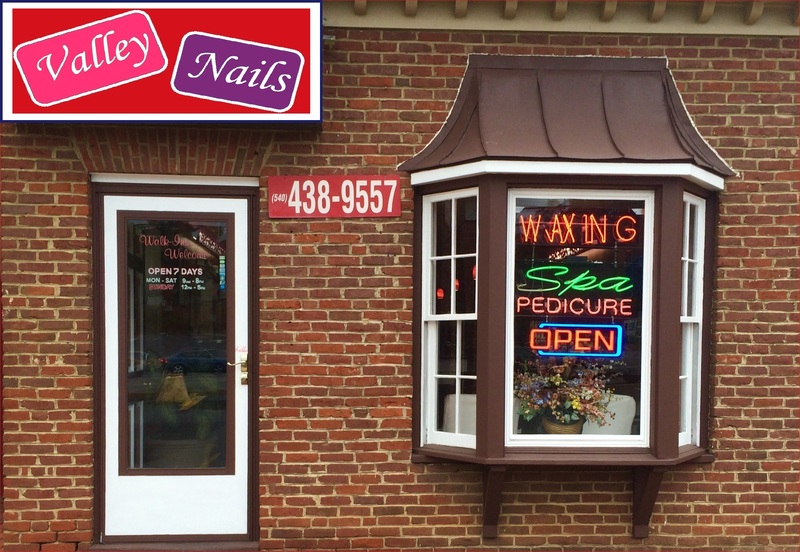 Our complete nails services will make your stress fade away into a distant memory. Our friendly and professional staffs will pamper you, renewing your Mind, Body, and Soul. Indulge yourself with one of our special Valley Nails packages, and experience a specialized combination of treatments that will perfectly transform your body and spirit. Our staff is highly trained and your privacy is assured. Give us a try! We will ensure that you will NOT be disappointed!